The main topic on which will develop the meeting is the “dual career”, that every athlet inevitably must face to the end of its competitive life in the sports world. How can they re-use the skills acquired during the years of competitive sport? 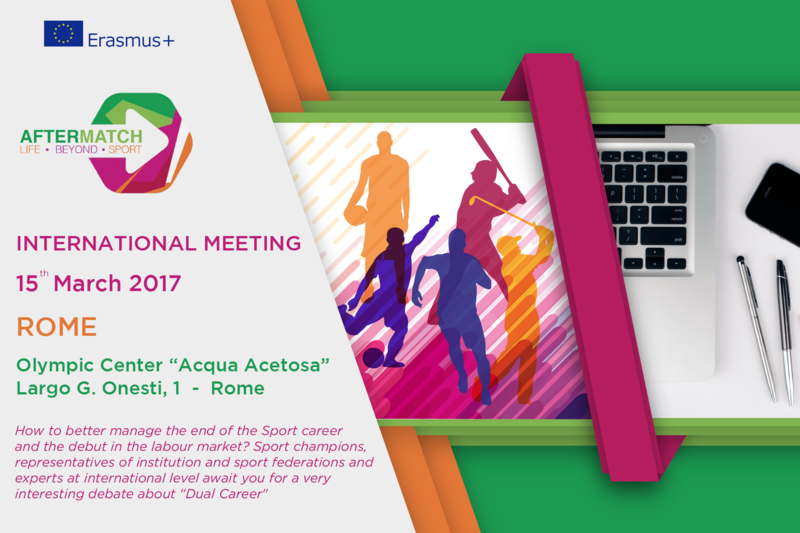 How to better manage the end of the sport career at the debut at the labour market? Sports champions, representatives of institutions, sports federations and experts at international level from various European countries will meet to discuss about this important issue.